$5,000 can give one student with financial need a scholarship over two semesters. 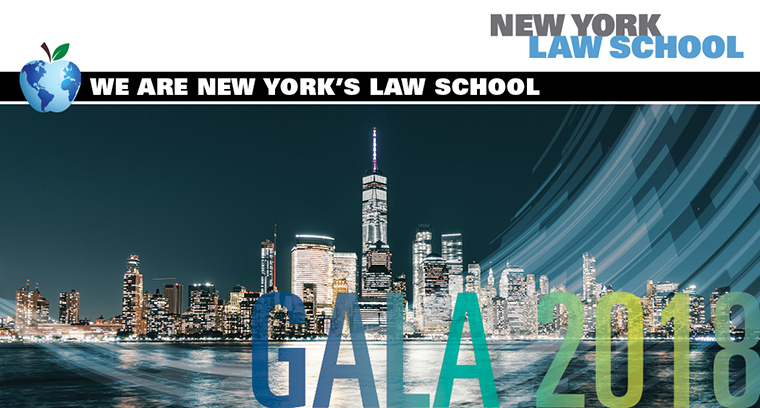 $2,500 can fund one student’s participation in a legal clinic representing New Yorkers in need. $1,000 can fund a career/job networking event for members of one student organization. $700 can provide two students with the “AdaptiBar” online bar prep program. $100 can fund lunch for four students during the two-day bar exam. Your gift in any amount makes a difference. Gala proceeds support scholarships, innovative academic centers and programs, and faculty development and research.